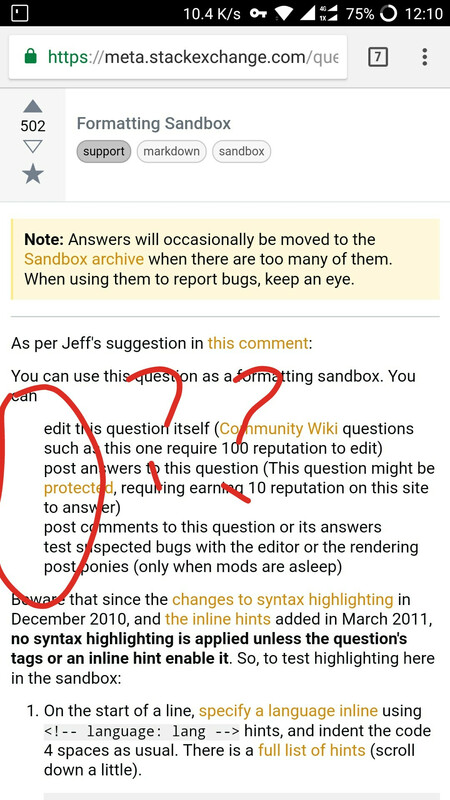 A fix for this will go live in the next build out of Stack Overflow. We moved some things around in our CSS reset, and unordered lists for mobile seem to have gotten lost in the shuffle. Thanks for reporting this! Not the answer you're looking for? 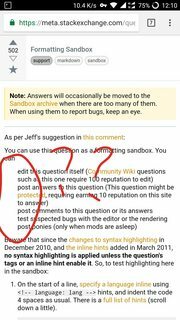 Browse other questions tagged bug status-completed design mobile-web .